Forgotten princesses - why is no one talking about these upcoming royal weddings? YOU'RE READING Forgotten princesses - why is no one talking about these upcoming royal weddings? Man proposes with ring bought for his ex – and the internet isn’t having it! 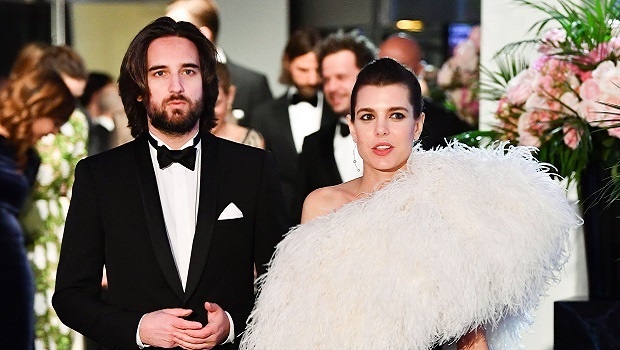 Princess Eugenie and Charlotte Casiraghi are both (presumably) choosing wedding dresses as we speak, but mum's the word. Here's the low-down. So, Princess Eugenie (another member of the British royal fam) is also getting hitched this year, October to be exact. And in the same venue as Harry and Meghan! She is getting hitched to her long-time love, James Brooksbank. READ MORE: Did Meghan Markle pay homage to Princess Di with this white beret? However, it's surprising that no one is really talking about it. Sure, Harry and Meghan's wedding is, first and more high-profile, but are we just more fascinated by them than other members of the British and Monaco royal families? 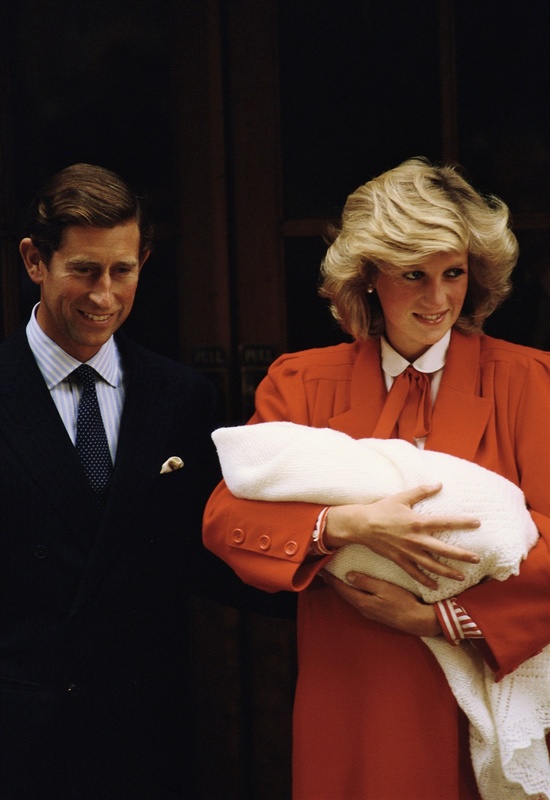 Since birth, Harry has been in the spotlight, particularly due to the fact that Princess Di was the people's princess, the beacon of warmth that the rather icy royal family so desperately needed. Eugenie and her sister Beatrice, on the other hand, have always been seen, rather than heard. Their presence is always noticed at big public events like Wills and Kate's wedding, yet they shy away from media attention, and have thus cemented their spots in the shadows. Which, I'm certain for privacy reasons, they prefer. And that's understandable. Then there is the daughter of Princess Caroline of Monaco and granddaughter of Grace Kelly herself, Charlotte Casiraghi. 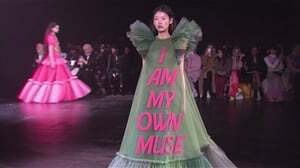 The media has tracked her life and love life over the years, and her modelling career (she did a campaign for Gucci) and equestrian achievements; but we are surprised to have seen so little re her engagement and upcoming wedding. Reading a story recently online from W Magazine, I saw she was indeed engaged to French film producer Dimitri Rassam, yet very little details about their nuptials were divulged. Princess Eugenie and Brooksbank is getting married at St. George’s Chapel in Windsor Castle. It was reported by Harper's Bazaar, that the ring is a pink padparadscha sapphire. The couple got engaged in Nicaragua, by a volcano. I mean. All we know so far is that there are only rumours as there has been no official announcement. Yet, she didn't make an official announcement when she fell pregnant and had her child with now ex-boyfriend, Gad Elmaleh back in 2013. Vogue was one of the only publications to report on the upcoming wedding, though, saying "The couple will reportedly marry in July, possibly in Sicily, where Dimitri's mother, actress Carole Bouquet, has a 20-acre vineyard." QUIZ: Where should you go for your honeymoon?